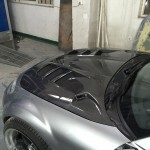 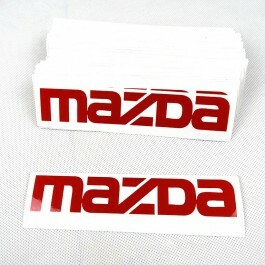 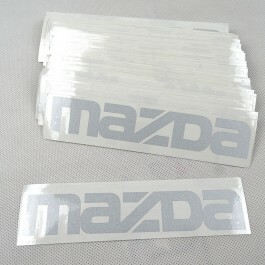 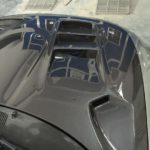 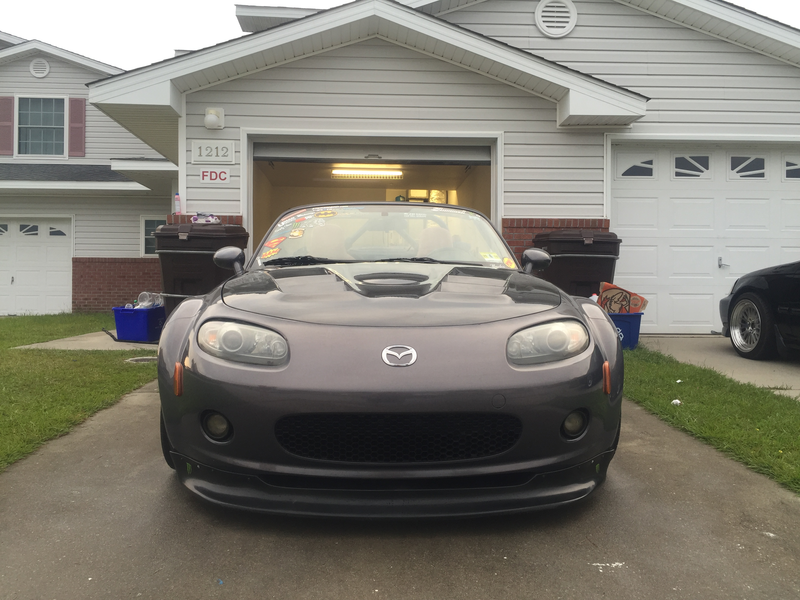 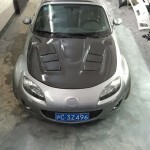 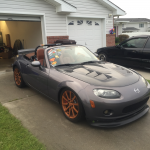 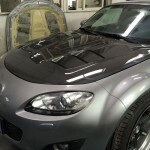 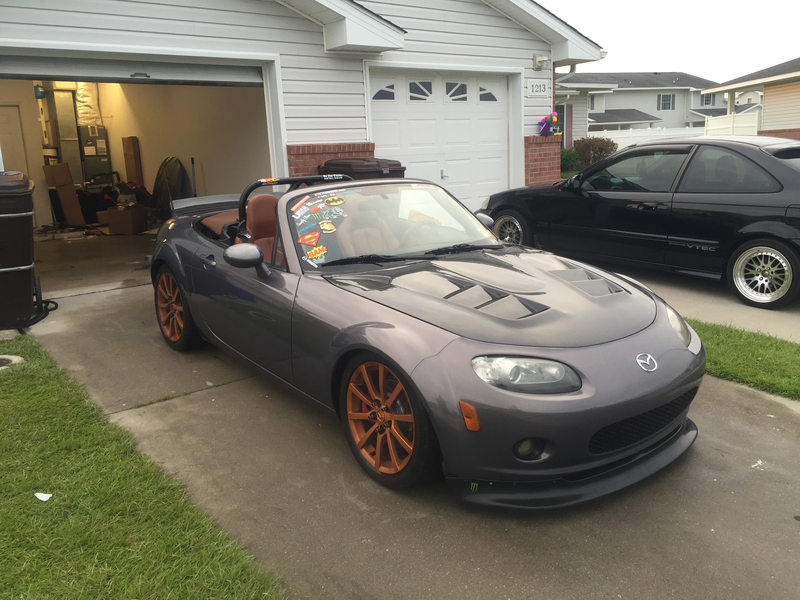 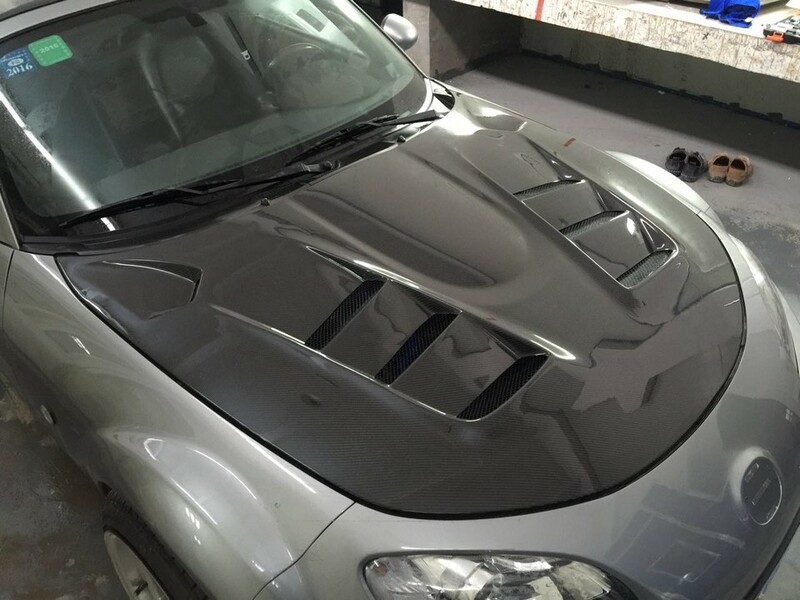 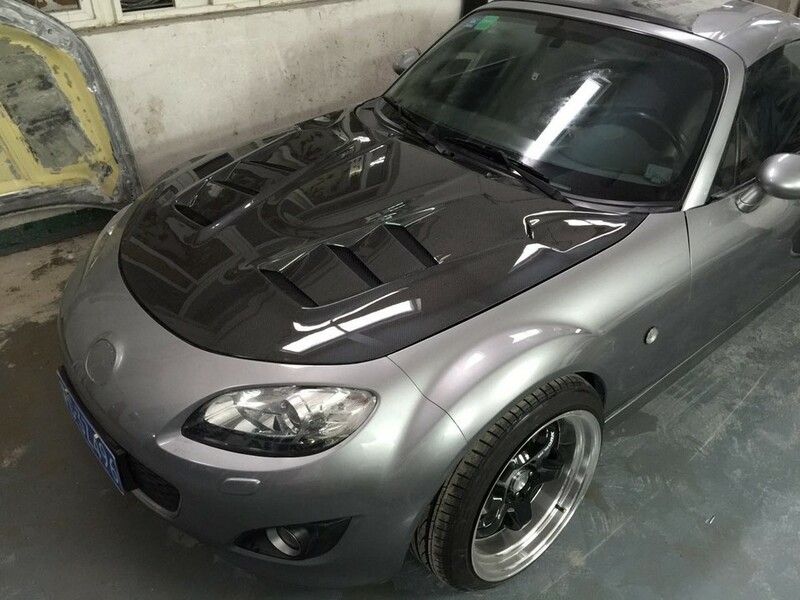 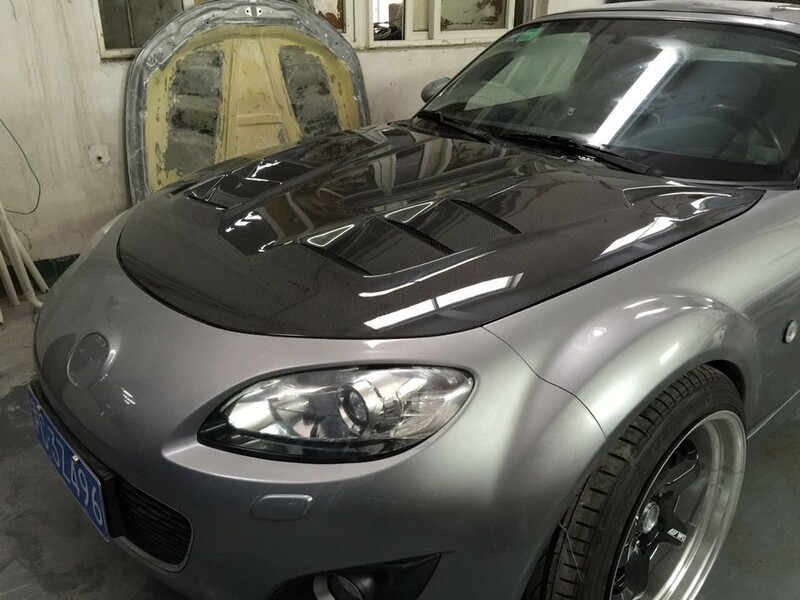 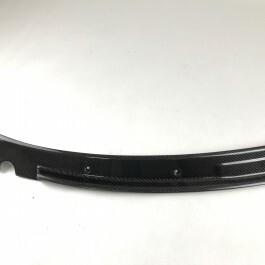 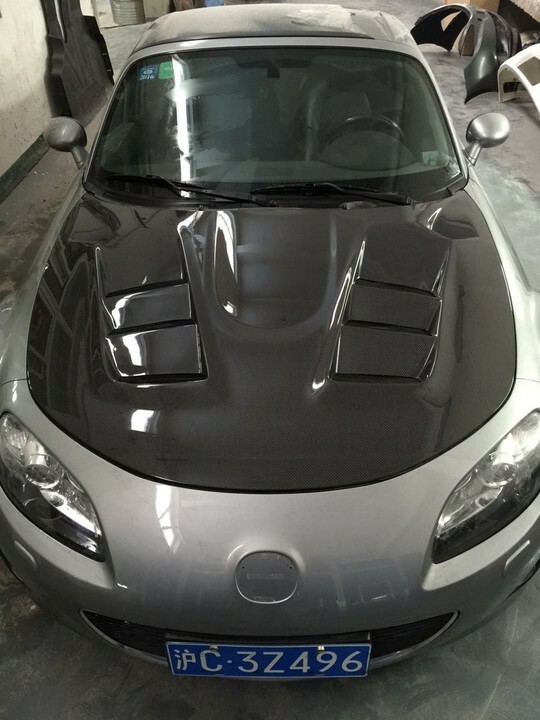 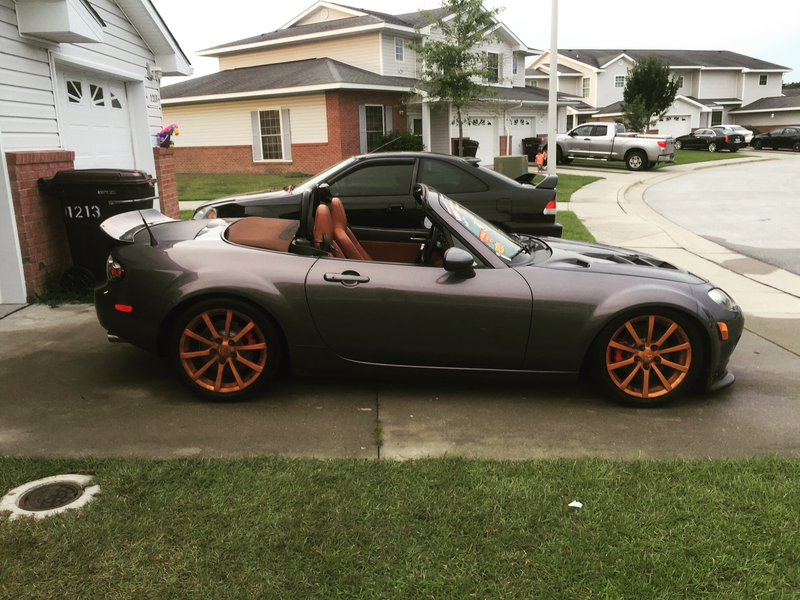 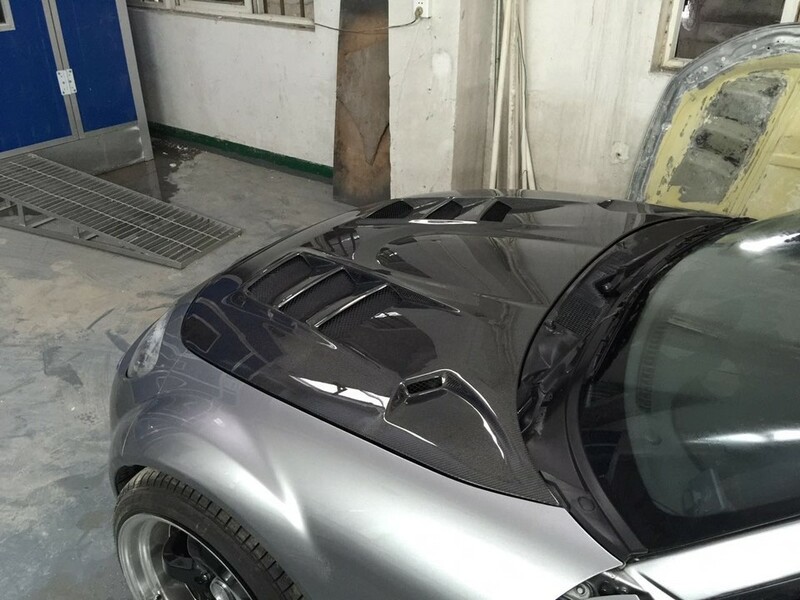 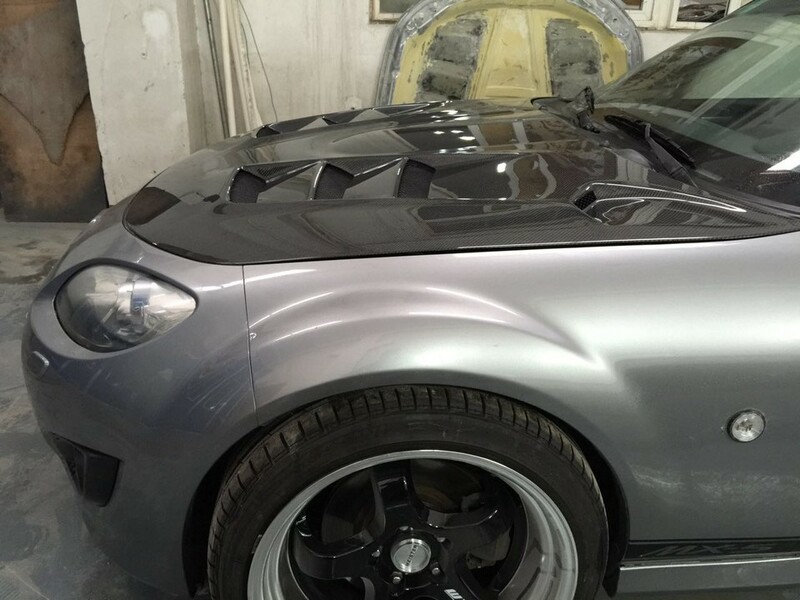 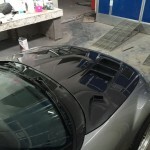 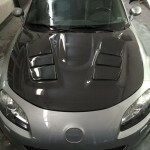 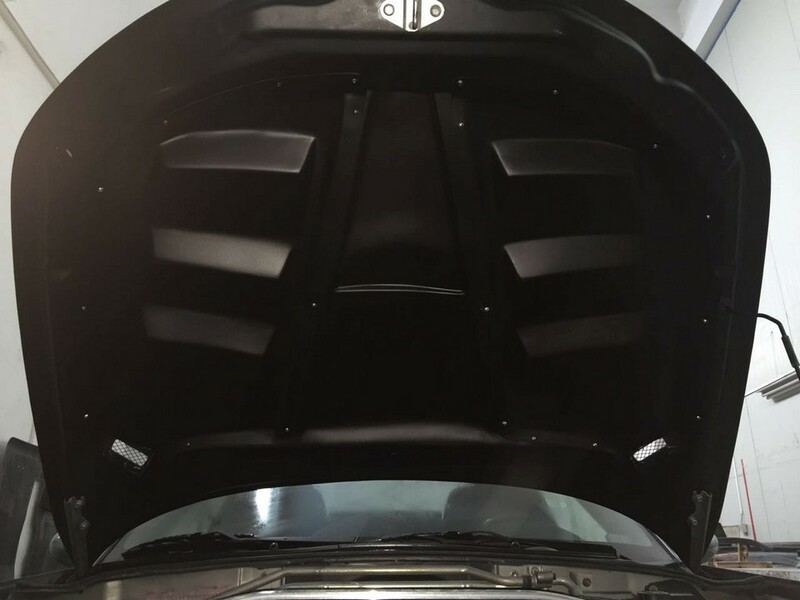 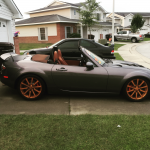 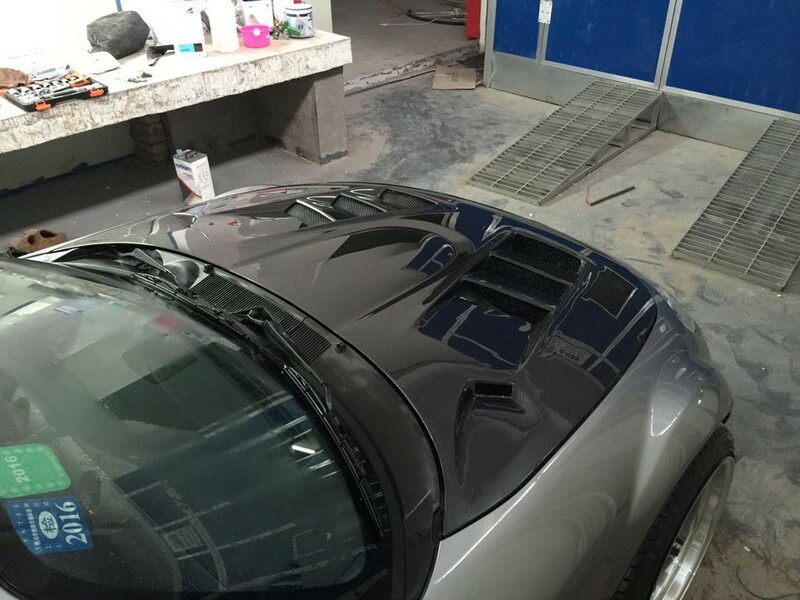 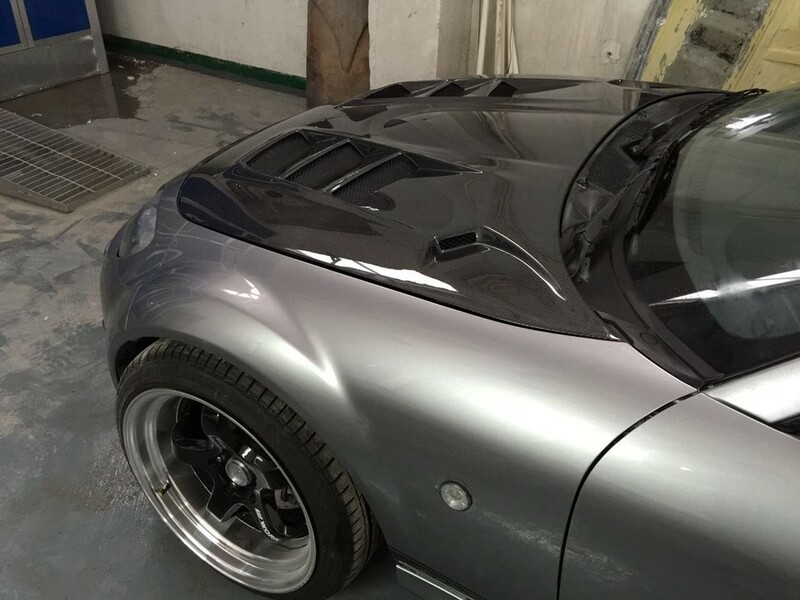 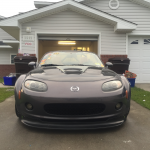 This hood replaces the OEM aluminium hood on all Mazda Miata NC. 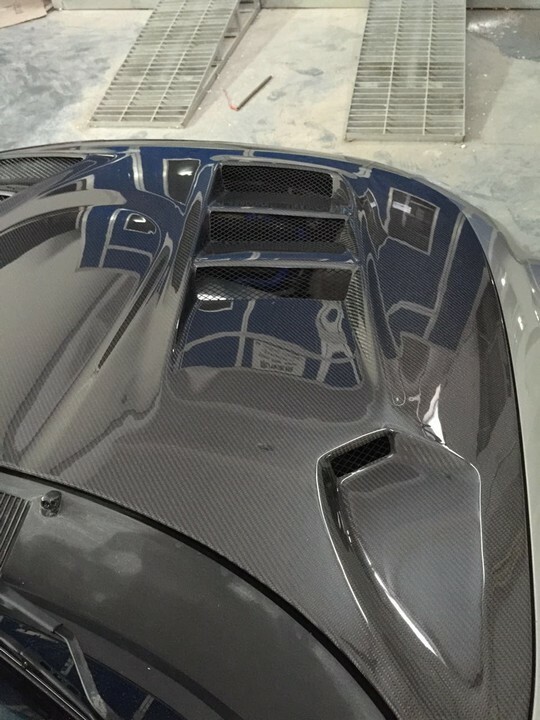 Made with high quality carbon fiber, the CFRP hood weighs around 7 KG (14 Pounds) against 9 Kg (19.5 Pounds) for the OEM one. 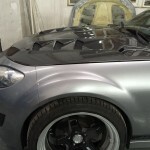 The structure is made with fiberglass for maximum strength. 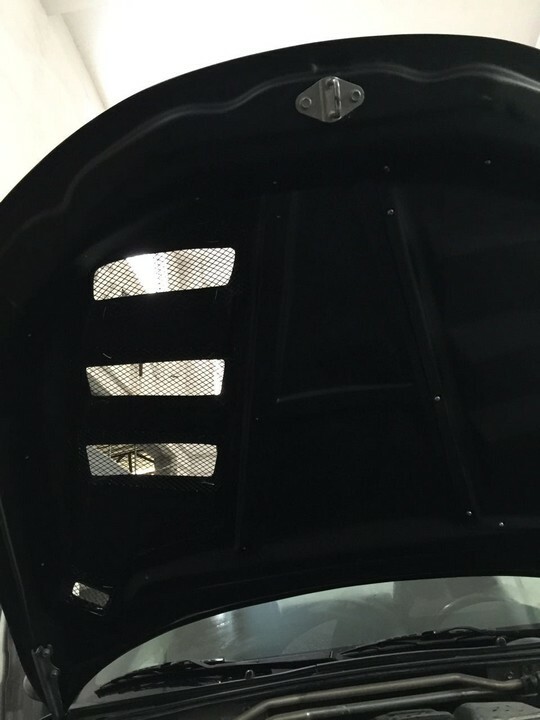 The vents are in the perfect location to extract the hot air from the engine bay. 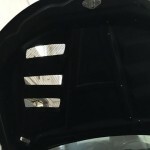 Rain guards are included with each piece and completely close the 2 sides of vents. 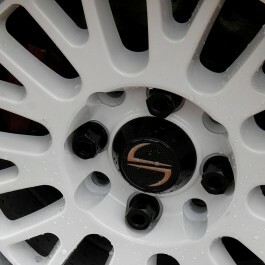 Water WON’T come in with them fitted. 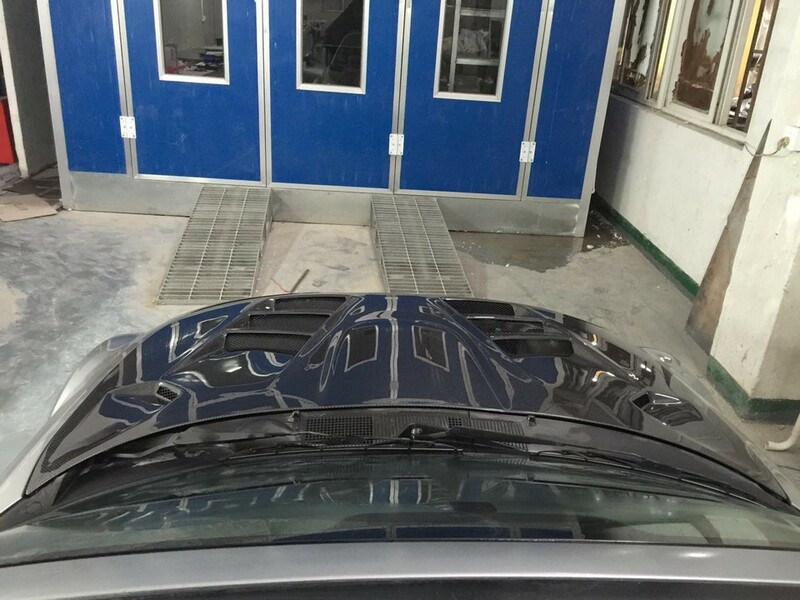 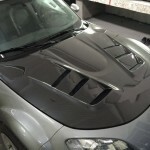 If you are serious about saving weight, the full carbon fiber hood is for you: it weighs only 5 kg! 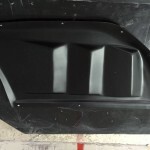 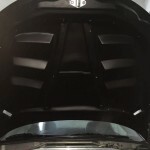 The hood is also available in fiberglass material and carbon kevlar. 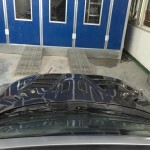 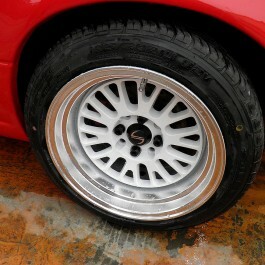 Easy to install: perfect fitment using factory mounts. 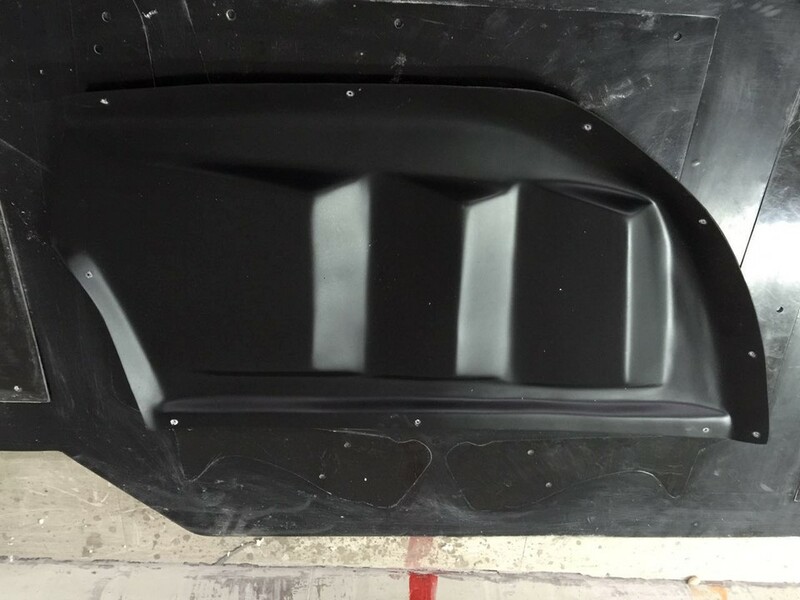 You can reuse the 4 OEM screws and the front latch. 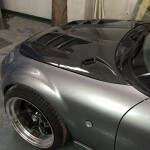 Contact us with your postcode for an accurate shipping quote! 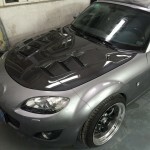 info@carbonmiata.com. 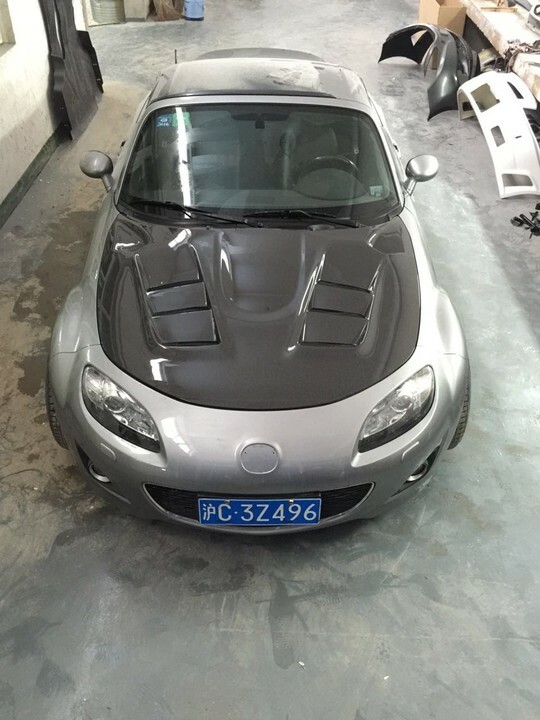 The average shipping fee is around 485 USD.